Cheapest in Los Angeles! This event has the cheapest Los Angeles Clippers vs Golden State Warriors - NBA PLayoffs 2019 - Conference Quarterfinals - Home Game 3 tickets in Los Angeles available on our site. 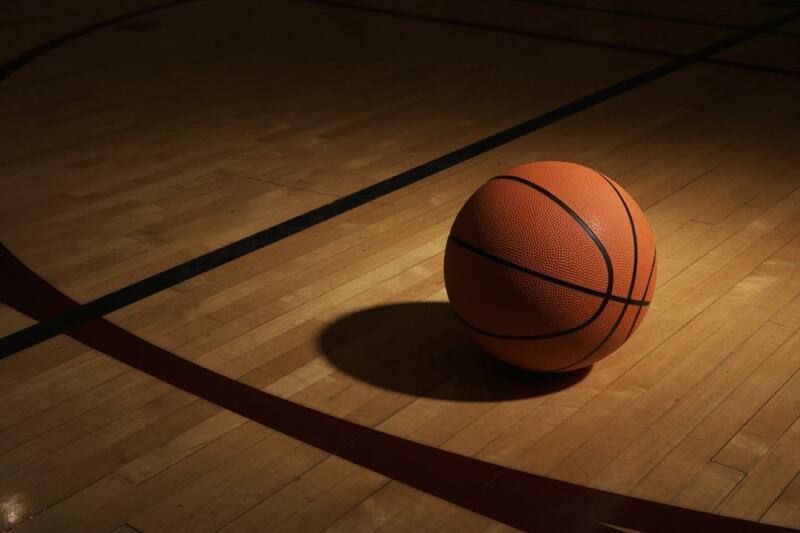 Toronto Raptors vs Philadelphia 76ers - NBA Playoffs 2019 - Conference Semifinals- Home Game 2 Scotiabank Arena (Formerly Air Canada Centre), Toronto, Canada Cheapest in Toronto! This event has the cheapest Toronto Raptors vs Philadelphia 76ers - NBA Playoffs 2019 - Conference Semifinals- Home Game 2 tickets in Toronto available on our site. Cheapest in Houston! This event has the cheapest Houston Rockets vs TBA - NBA PLayoffs 2019 - Conference Semifinals - Home Game 2 (If Necessary) tickets in Houston available on our site.